With Street Fighter V: Arcade Edition set to release on January 16, there’s not much time left to prepare for the countless battles ahead. Thankfully, Capcom has players’ backs, with a comprehensive guide to all of the new V-Trigger II moves. Street Fighter V: Arcade Edition is just around the corner, launching for PlayStation 4 and PC on January 16th. While we wait, why not kick back and allow Matt Edwards to introduce you to the new V-Trigger IIs. Now, with all these possibilities swirling in your mind, please be aware that you’ll need to connect to the Street Fighter V servers to receive the update. New Street Fighter V: Arcade Edition purchasers will want to hop online on launch day to update to the latest version, which includes the very latest balance updates, Team Battle mode and more! Pretty nice of Capcom to bestow us with that knowledge! 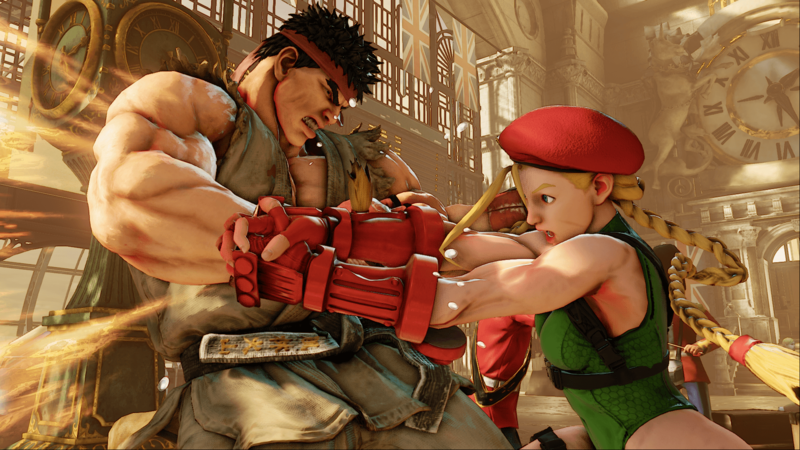 Are you looking forward to the big Street Fighter V: Arcade Edition launch? Let us know.